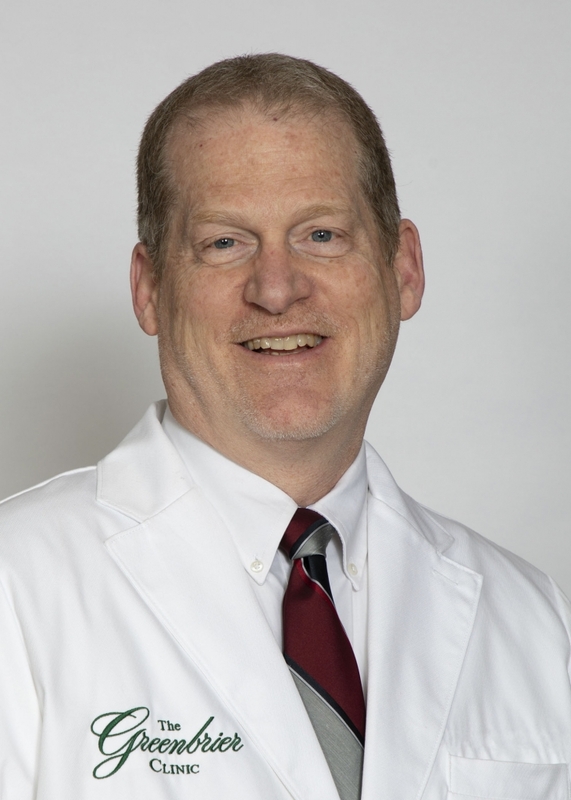 Dr. Gary Poling is a native West Virginian who received a Doctor of Osteopathic Medicine degree from the WV School of Osteopathic Medicine in 1988. He then completed his residency in family practice in 1991 with East Carolina University at Pitt Memorial Hospital. He is board-certified in Family Medicine. Dr. Poling has been in private practice for 27 years in Beckley, WV and is affiliated with Raleigh General Hospital. Dr. Poling has practiced inpatient and outpatient medicine throughout his time in private practice. He has also served as a board member of the West Virginia Board of Osteopathic Medicine since 2016. Areas of professional interest include family medicine, preventative medicine and hospital medicine. Dr. Poling will continue the same level of personal care when he joins the staff of The Greenbrier Clinic that he has provided over the past 27 years. He is excited to join the staff as his interests align with the philosophy The Greenbrier Clinic physicians have practiced over the past 70 years to provide individualized, personalized care for each patient. Dr. Poling is married and resides in Beckley, WV. He and his wife have three children and he enjoys golf and spending time with his children.